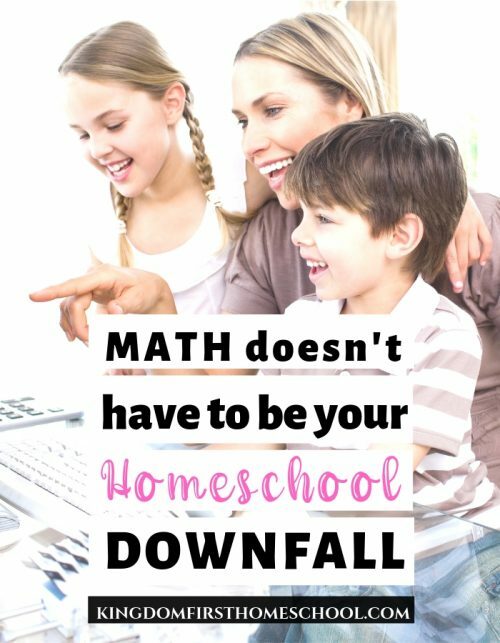 As a Christian homeschooling mom, teaching the bible is my top priority. 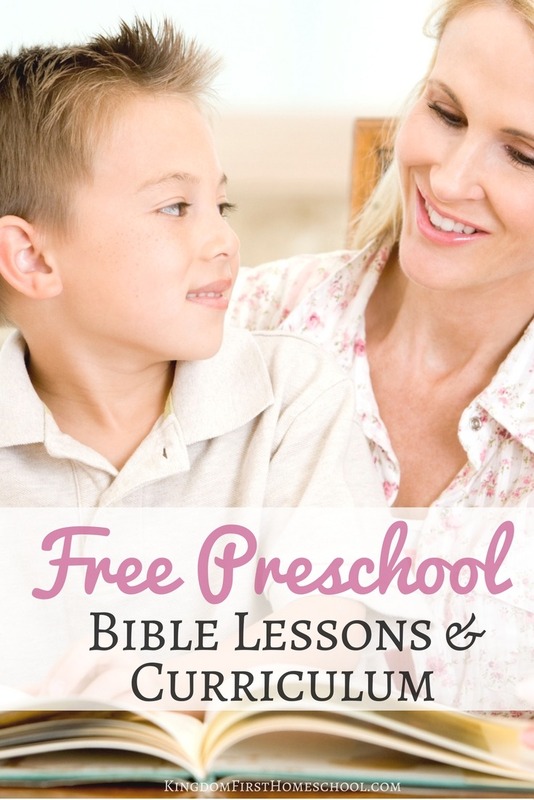 Finding quality free preschool bible lessons seems like it would be a lot easier. But, alas just like anything else the top posts in Google sometimes aren’t the highest quality and there are so many. So one of my favorite things to do to make your life a little easier is to go out and find great content for you and put it all in one list, one place. A round-up of sorts. I get it, you are busy, if you are reading this you are crazy busy with a preschooler at least and just one of those little munchkins equals no free time. I’ve been there! I’ve had a toddler a preschooler and a newborn all at once. Yep! And I lived to tell about it. Those were some of the best, yet busiest days of my life. My girls are now 6, 8 and 10. Which has given me a little bit of breathing room, but it still demands random times of busyness. 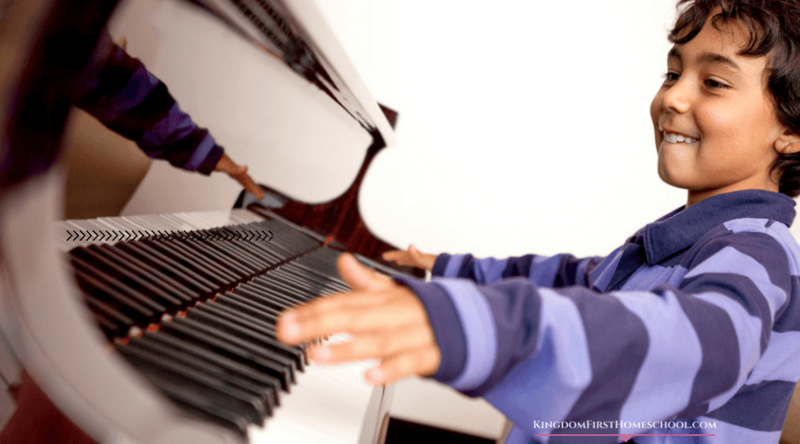 Why Teach Bible Lessons to Kids? I believe we should be the ones teaching our kids about God, in our homes, out and about and in everything that we do. We cannot leave it up to just the one or maybe two days of church they may have a week. They are spirit beings too and they need to be fed spiritual food daily. While a lot of these bible lessons may seem a bit fairy tale like you can add in real and living scripture. I am using the new Family Devotional Bible which combines both the stories and all the living scripture together in one book. Which I love. Cause our kids need both. Yes, the stories are great, but our kids need unadulterated, pure scripture too. I know, it also takes fun and creative lessons to keep little ones interested. It’s never too early to begin planting the seeds of God’s Word within the hearts of children. 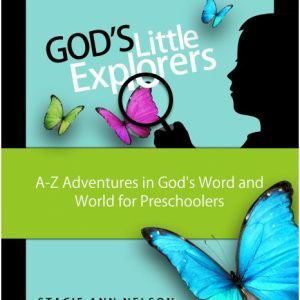 Don’t doubt that your Preschoolers can learn and understand scripture, children can learn and understand powerful Biblical truths that will stick with them for a lifetime. These scriptures will begin to open their hearts and spiritual eyes to a REAL God that loves them and wants a REAL relationship with them too. 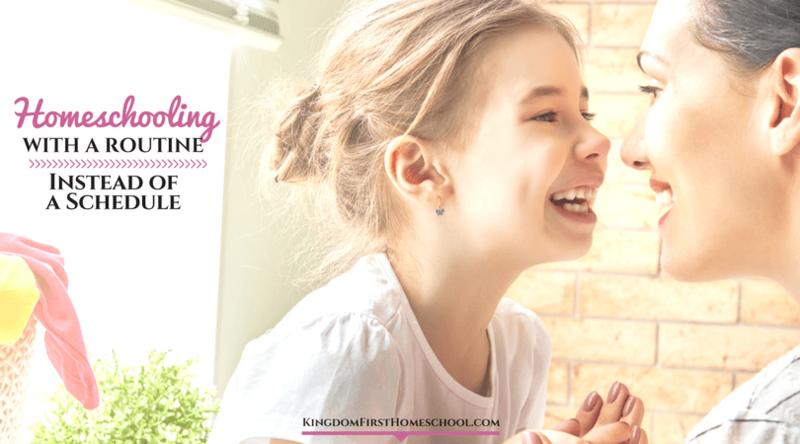 These early times of learning and growing in scripture can be a tool for them to seek and find their callings and giftings at an early age. They will carry this with them forever. 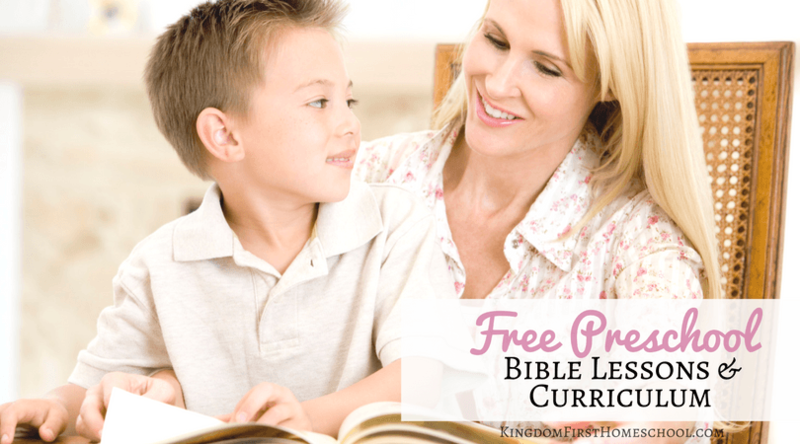 So I hope this list of Free Preschool Bible Lessons and curriculum will help to free up some of your time and get you and your kids on a great journey of learning more about God together. These can be used at home, a co-0p or Sunday School Class. Sunday School Center – Easy to do Preschool Bible Crafts and fun Preschool Bible Activities are included in each of these free preschool Sunday School lessons. Little Blessings Bible Lessons – Free Preschool Bible Lessons, Crafts and Bible Scriptures. Joyful Heart Bible and Rhyme Curriculum -Joyful learning for 3-5 year old. This curriculum has a total of 38 planned weekly themes. Each weekly theme is based on a Bible story. A nursery rhyme was chosen to correspond with each Biblical text. Joyful Heart Character Curriculum – Joyful Heart Character-based (Biblical character traits and sequential early reading activities for 4-6-year-olds) has a total of 38 planned weekly lessons. Each lesson is based on a character trait with a Bible lesson & memory verse. 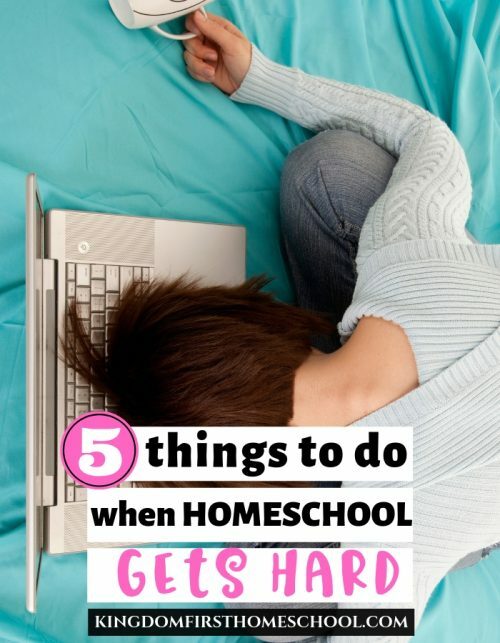 I will keep searching and adding more preschool bible lessons and curriculum to this list often, so check back for updates and be sure to pin it so you can reference it again. What are you using to teach the Bible in your home?